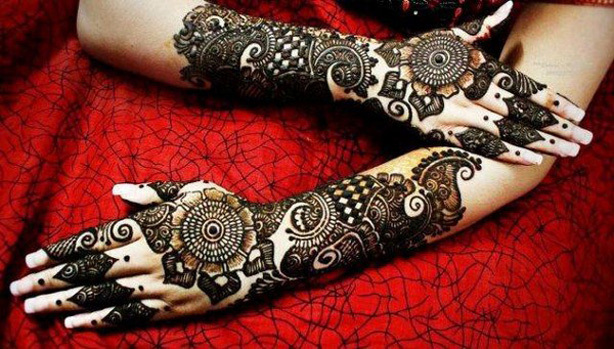 Hello Ladies!!! 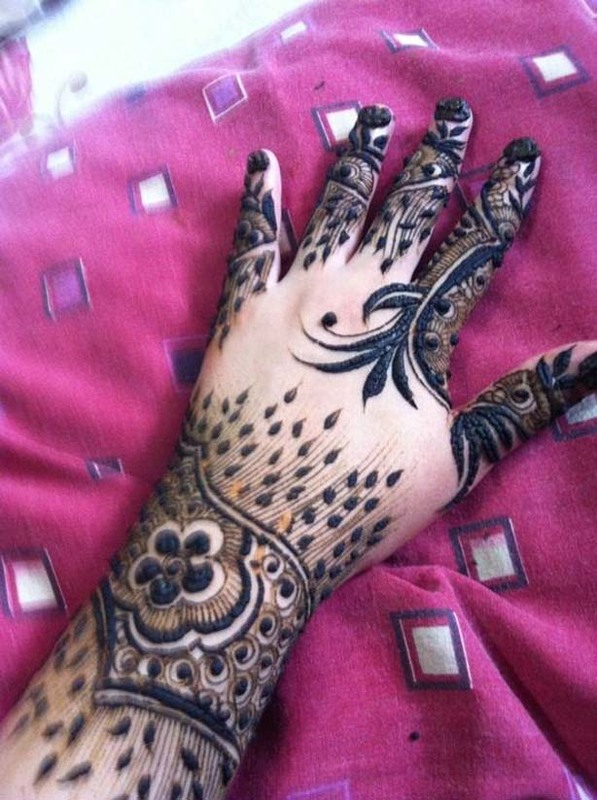 Here is my new post about the most popular and trendy mehndi designs for this season. 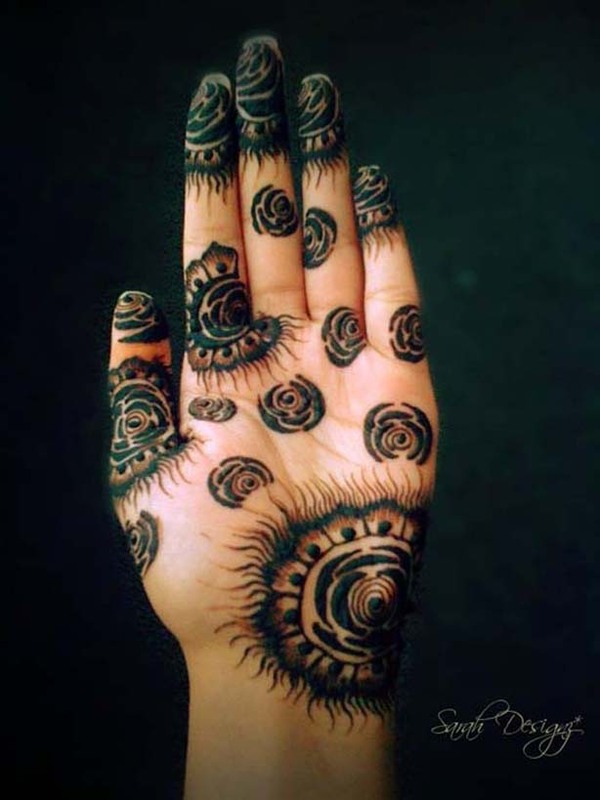 As we all know that mehndi is a feminine art of decorating different body parts like hands, feet, arms but these days henna is also used to make tattoos on other parts of the body. 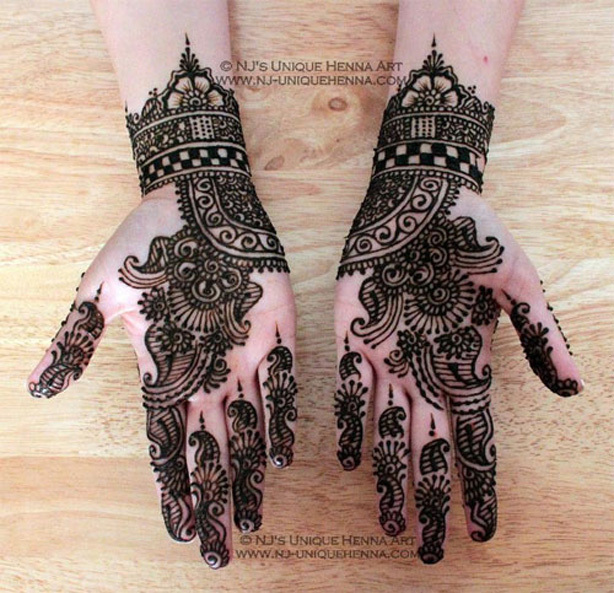 In Pakistan, India, Arab and South Asian countries weddings, mehndi ceremony, Eid and other religious functions are incomplete. 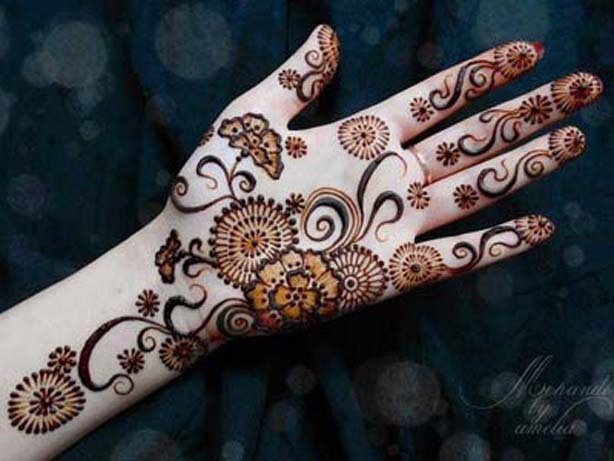 There are various styles and methods of henna or mehndi application and here, in this post, I am going to share Arabic mehndi designs, Indian styles of mehndi and Pakistani mehndi designs. 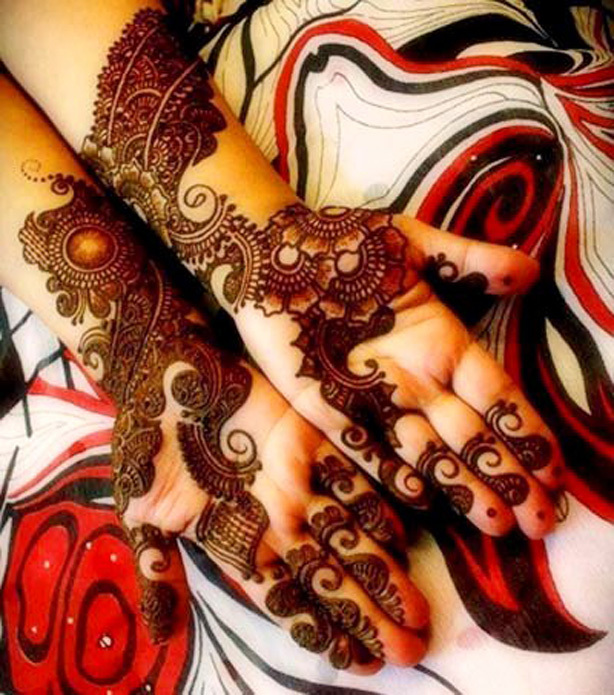 As the fashion and cosmetic industry are rapidly changing, ways and styles of henna application are changing too. 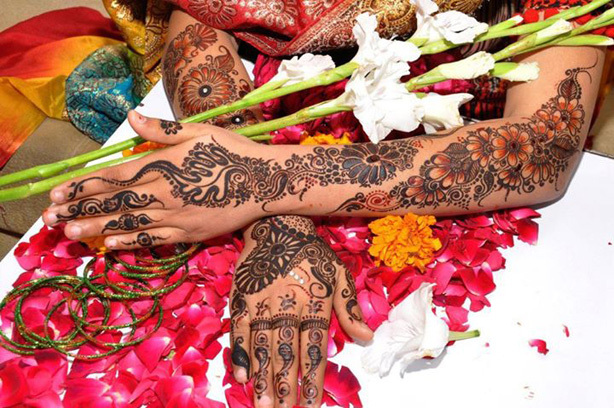 Nowadays mix style mehndi designs are applied that involves Arabic (a thick layer of mehndi is applied to make different patterns ), Indian(thin layers of mehndi are used to make different intricate henna designs), and Pakistani (medium layer of mehndi is used to make different mehndi designs) styles. 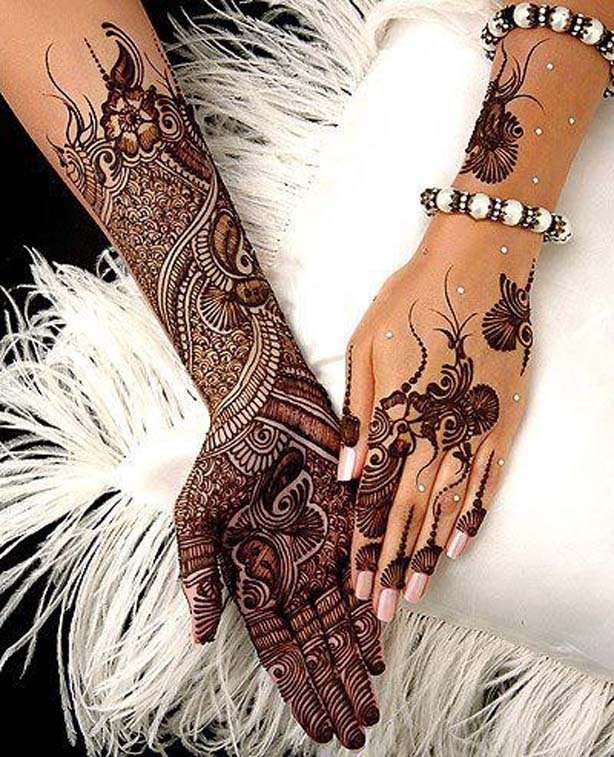 I have collected top mehndi design pictures 2019 for all the girls and women who love to apply mehndi to get a traditional yet classy look at all events and festivals. 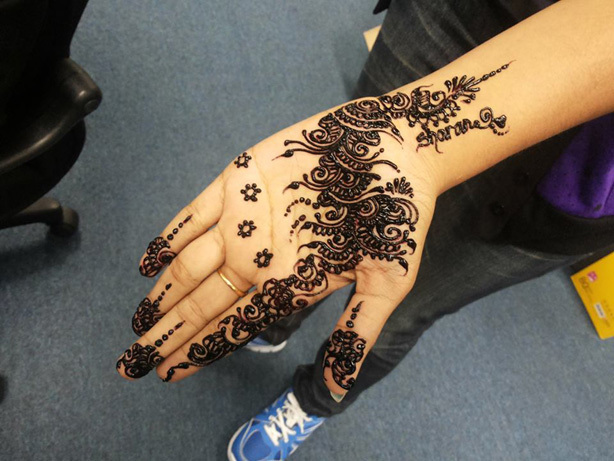 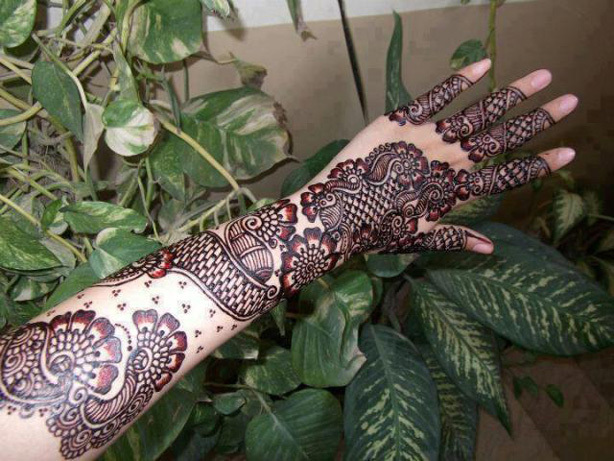 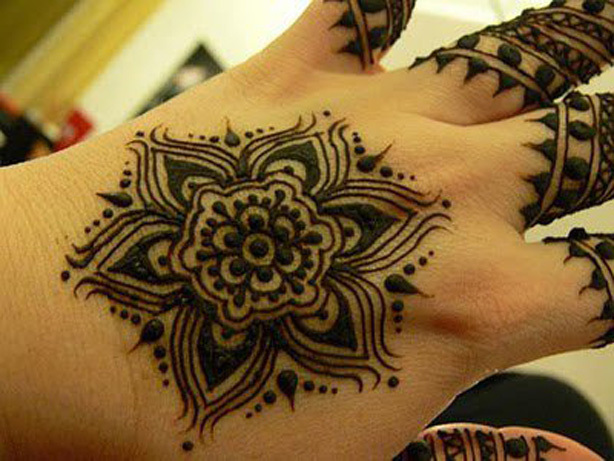 Here, you can get the latest ideas about new mehndi designs for this season. 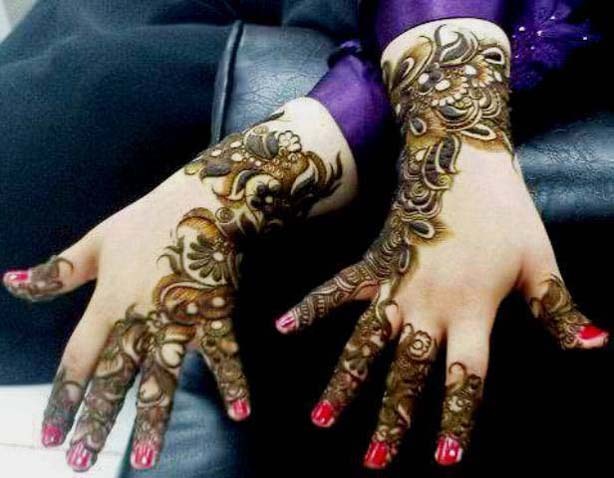 I have added new collection for all the bridals to be, girls and women, hope you will enjoy the mehndi design ideas given below and let me know about your feedback in the comment section below.